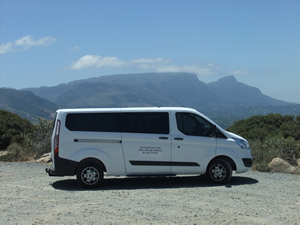 Cape Personalised Tours is an owner managed business, based in Cape Town. We are committed to giving visitors an authentic experience of what the Western Cape has to offer, whilst respecting the environment in which we operate and the communities with which we interact. Tours are conducted by qualified, registered tour guides using luxury, air conditioned minibuses or sedans. Your comfort, safety and enjoyment are our concern. We aim to provide informative tours in a friendly, relaxed and fun-filled atmosphere which will leave visitors with many happy memories to savour long after the tour has ended. Our packages, or “standard routes”, can be modified and adapted on request to accommodate the specific interests or needs of our visitors. 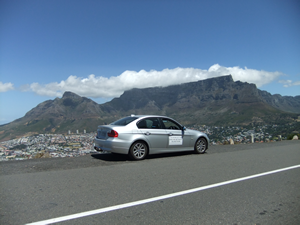 Complete customised day trips or longer tours can be arranged on request. the many attractions of the magnificent garden route.